We aim to offer our clients a unique and creative range of unique and robust web/mobile design services. Whether you need a big or little help, talk to us now and find the treasures that will make your web/mobile space the magic place it should be. 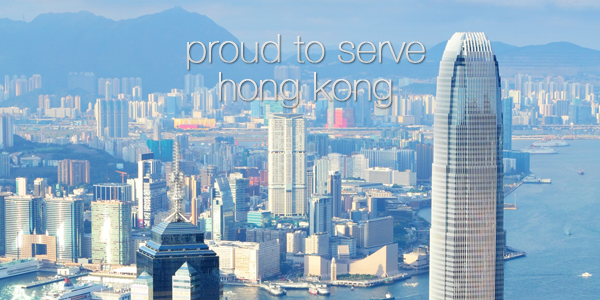 Asia One Hosting (AOH) is an full services Hong Kong web design and development company. 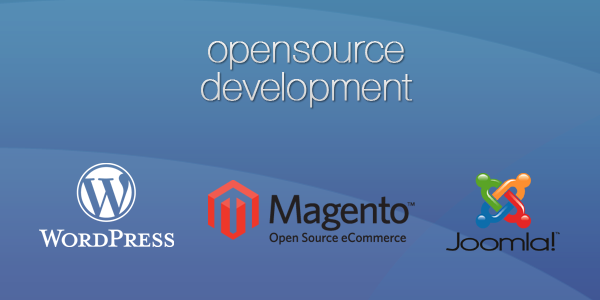 We specialize in website development and provide flexible, robust, on-time and reasonable on pricing. From a professional prospective, we don't just complete projects in a cost-effective and timely manner, but most importantly, we also listen to our clients’ ideas and deliver projects that meet their needs and expectations. We believe that a successful design is accomplished by a well collaboration between the client and our team. Our mission is to design and to develop aesthetic web and mobile solutions that fit our clients’ brand and business. It is our goal to help our clients to stay focus on track, while we design or develop projects that fit their brand identity and create successful business results. 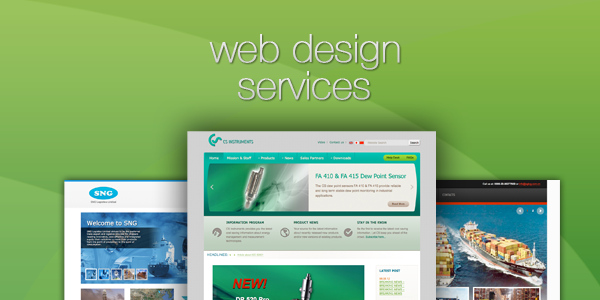 We work with experienced and reliable local designers and programmers. Our designs are more than a skin over your website, our designs give it a soul that connects to your brand. Web is now an everyday experience, it should be just as lively, as smooth, and as smart as our environment. Whether your site is big or small, let’s make it your dream space! Our mission is to design and to develop holistic web/mobile solutions that fit our clients’ brand and business. In today’s market, we are faced with the “Too Many Choices” situation, too many products and services available are making people confused in our decision-making process. It is our mission to help our clients to stay focus on web/mobile design and development projects that fit their brand and create successful business results. A general goal would be, “Learn tennis.” But a related specific goal would be, “Find a tennis coach and take lessons 2 days a week for the next 6 months.” A specific goal has a far greater chance of being accomplished because it has defined parameters and constraints. There must be a logical system for measuring the progress of a goal. To determine if the goal is measurable, ask ourselves questions like: “How much time?”, “How many total?”, “How will I know when the goal is accomplished?”, etc. When we measure our progress, we stay on track, reach our target dates, and experience the exhilaration of achievement that spurs us on to continued efforts required to reach our goal. To be attainable, a goal must represent an objective toward which we are both willing and able to work. In other words, the goal must be realistic. The big question here is: How can the goal be accomplished? Relevance stresses the importance of choosing goals that matter. For example, an internet entrepreneur’s goal to “Make 50 egg sandwiches by noon.” may be Specific, Measurable, Attainable, and Timely, but lacks Relevance to an entrepreneurs overarching objective of building a profitable social-networking web/app business. A goal must be grounded within a time frame, giving the goal a target date. A commitment to a deadline helps us focus our efforts on the completion of the goal on or before the due date. This part of the S.M.A.R.T. goal criteria is intended to prevent goals from being overtaken by daily distractions.